The 2019 Volkswagen Tiguan is an excellent choice for families looking for a three-row crossover with lots of interior space. The third row is optional, and it gives you enough space for the whole family. Along with the excellent seating, the Tiguan is available with a wide range of modern technology features. Here are some of the highlights. The available Volkswagen Digital Cockpit lets you choose what information you want in front. The wide map navigation view puts the map where you can easily see it. The Tiguan can store up to four profiles so each driver can save his or her preferences. 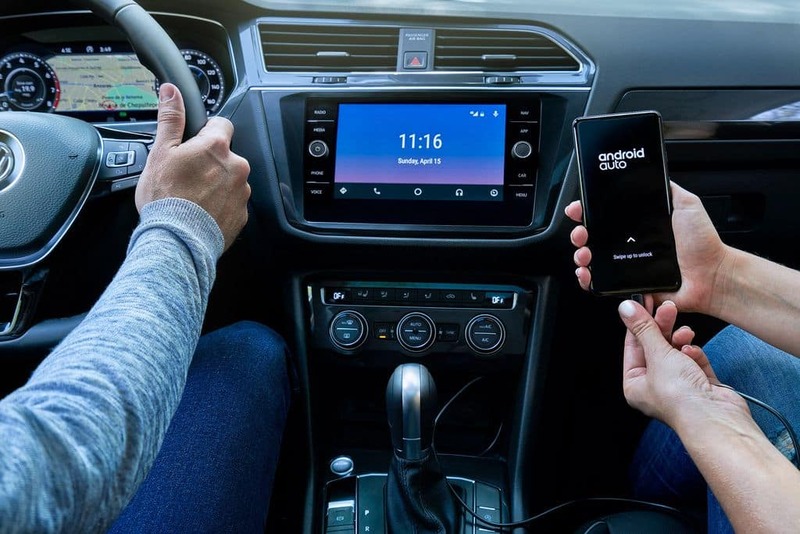 All Tiguan models come standard with Apple CarPlay™ and Android Auto™ compatibility. These systems make it easy to connect your smartphone and use certain apps directly on the touch screen. If you crave a premium listening experience, the available Fender® system comes with a 480-watt amp and nine speakers to give you concert-quality sound. With the available Pedestrian Monitoring system, the Tiguan monitors your surroundings to be on the lookout for pedestrians. It will warn you if a pedestrian is detected nearby and can even automatically brake, if needed. If you have ever wondered if you forgot to lock your car doors or you can’t remember where you parked, the available VW Car-Net Security & Service system can lend you a hand. It can even call for help automatically if you get in an accident. Having a sunroof is a great way to enjoy a beautiful day. However, weather can change quickly. If you leave your sunroof open and rain is predicted soon, the VW Car-Net mobile app will send you a notification so you can return to your Tiguan and close it. 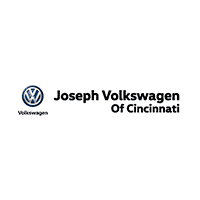 Experience the high-tech offerings on the 2019 Volkswagen Tiguan with a test drive at Joseph Volkswagen of Cincinnati.